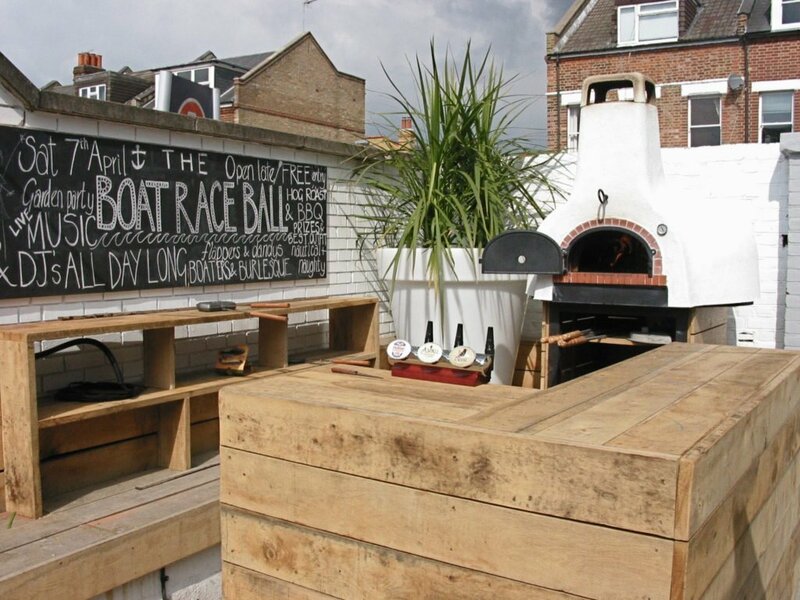 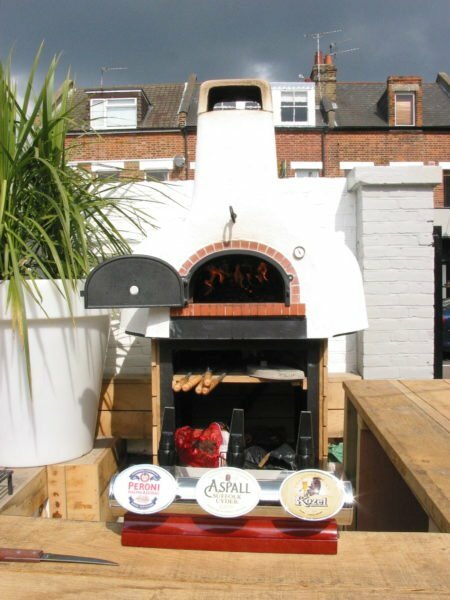 When Geronimo Inns took over the well known music venue, The Half Moon Pub Putney, London from Youngs Brewery in 2012, they asked us for a mobile pizza oven to put in the garden. 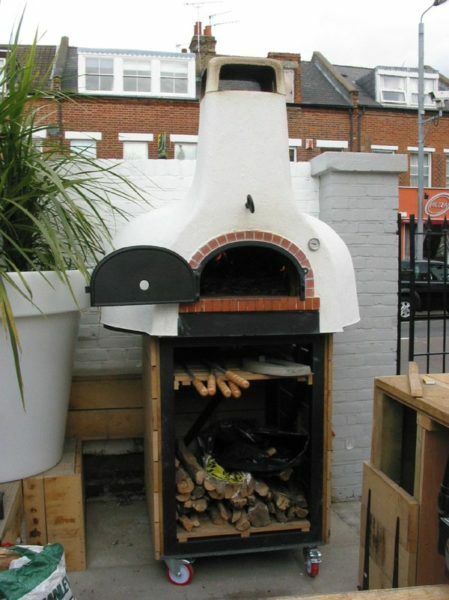 During the refurbishment, we used one of our larger domestic ovens and put a 950 brick oven on a steel stand with castors and clad it in oak to match the garden fencing. 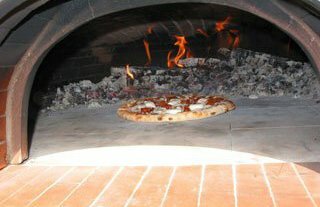 A recent change to the garden has meant replacing the oven with bbq’s however the oven is still being used at another pub in the chain. 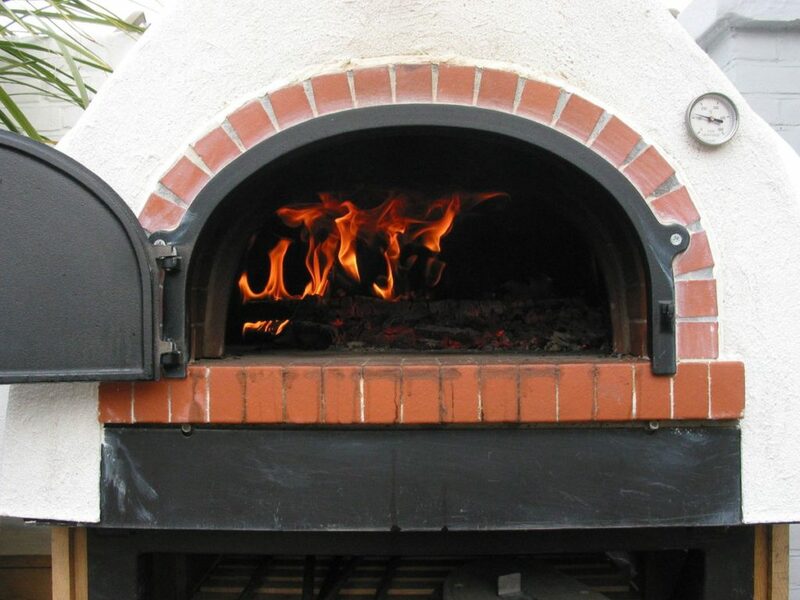 This portable option is still available to order with different oven sizes and cladding options to suit the situation.